Forbidden Fruit Festival 2010 in D’Aria, South Africa. aKING is a melodic Pop-Rock band. The band was formed when Hunter Kennedy and Jaco Venter from ‘Fokofpolisiekar’, teamed up with friends Laudo Liebenberg and Hennie van Halen, joining their combined creative forces in making music that expresses their shared experiences and influences. aKING released their second full length album “Against all Odds” in May 2009. Following the runaway success of their first full length album “Dutch Courage” “Against all Odds” is their next delivery of chart-topping power tunes. Hope you enjoyed their live performance at the Forbidden Fruit Festival. This was the opening song for Van Coke Kartel at the Forbidden Fruit Festival in D’Aria. 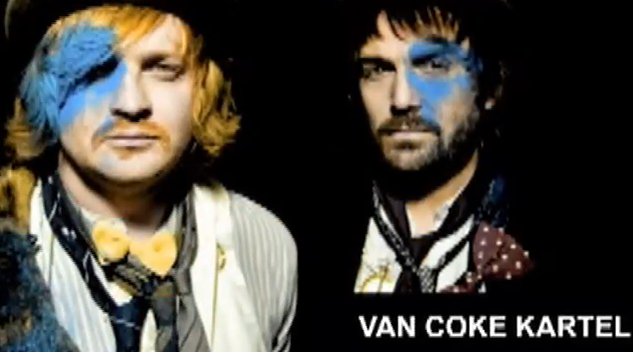 Van Coke Kartel is Francois Van Coke, Wynand Myburgh, Jedd Kossew and JC Oosthuizen. Just two years after their first release, Van Coke Kartel is back with a third full-length album — Skop, Skiet en Donner. 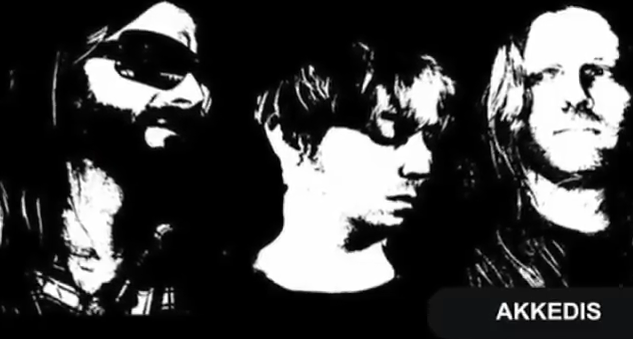 The new album follows on the group’s 2009 SAMA-winning release, Waaksaam & Wakker and once again confirms Van Coke Kartel as a unique phenomenon on the Afrikaans music scene. Francois Van Coke and Wynand Myburgh grew up in Bellville together, and have shared their love for making music for as many years as they have been friends. They have played together in many bands over the years, of which Fokofpolisiekar is the best known. For more information on Van Coke Kartel. For updates on the next Forbidden fruit event. Van Coke Kartel Live at the Forbidden Fruit Festival in D’Aria. Van Coke Kartel did what they did best and rocked the socks of everybody at the festival with songs like ‘Voor ons stof word’, ‘September Fools’and ‘Verdoof vergigtig en verskoon my’. This Band is a Must see. Hope you enjoy the video, Voor Ons Stof Word. Just two years after their first release, Van Coke Kartel is back with a third full-length album -.’ Skop, Skiet en Donner ‘.The new album follows on the group’s 2009 SAMA-winning release, Waaksaam & Wakker and once again confirms Van Coke Kartel as a unique phenomenon on the Afrikaans music landscape. For updates on the next event. 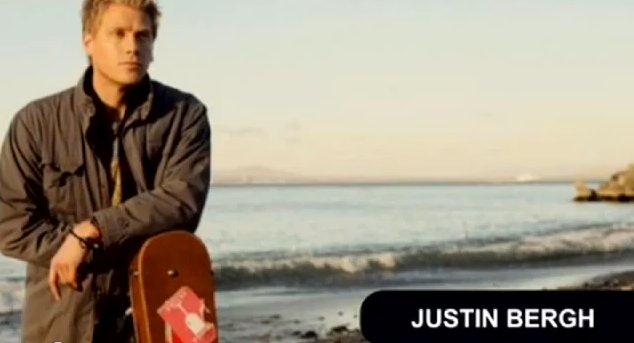 Justin Bergh is an established South African singer songwriter with three albums and a string of hits under his belt. His voice is a keen blend of Axl Rose and Bryan Adams and his music can be firmly placed in the adult contemporary soft rock category. Justin has recorded in America, Australia, England and South Africa and has worked with a number of internationally renowned producers who have produced music for the likes of Avril Lavign, Daughtry, Celine Dion and Puddle of Mudd. AKKEDIS. The Lizard Dudes of Stellenbosch. Lee Ann does a collaboration with Akkedis for a song by Lenny Skynyrd and stunned the audience with her vocal capabilities at this years Forbidden Fruit Festival in D’Aria. 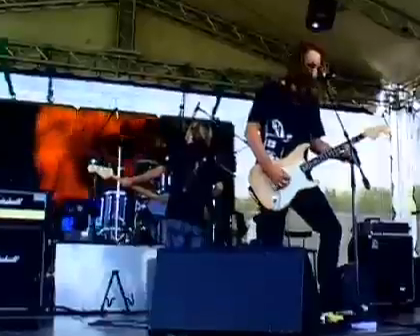 Afrikaans, rock band met African influences, Reggae. en Blues. Amptelik 12 jaar op die Rock ‘n Roll highway. Affie Somerset West. Powered by Fender en Jagermeister. Was Die Dennis Brothers Band since 1991 & speel van 1998 af as Akkedis. Arthur Dennis on Vox and Guitar. You can follow the band on. Akkedis – The Lizard Dudes of Stellenbosch. 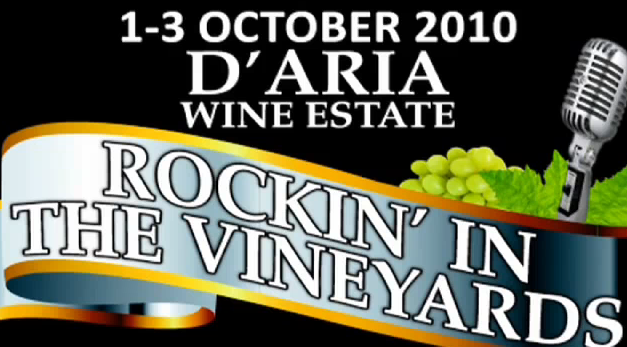 This years Forbidden Fruit Festival in D’Aria, with a killer live performance by band. A Solo piece by Andre Leo. 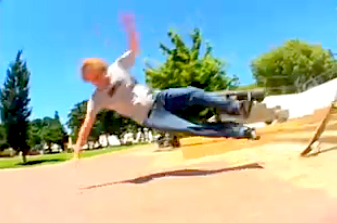 Sk8 Vids always look so smooth and flawless. Behind the scenes with Marky van Niekerk in Beautiful CAPE TOWN South Africa. Get tricks or die trying.